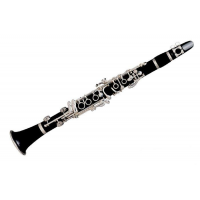 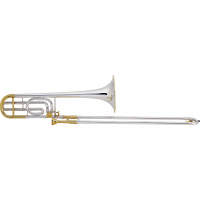 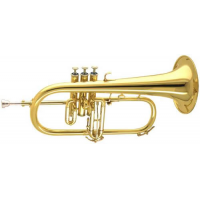 British Band Instrument Company (BBICO) is a leading British band instrument supplier. 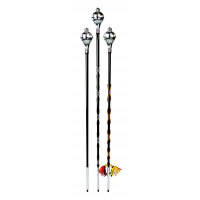 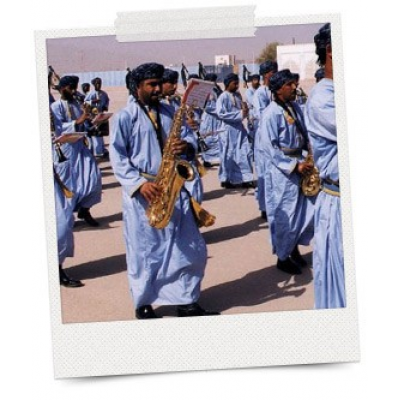 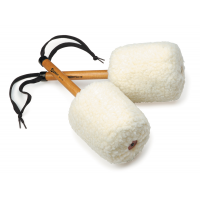 BBICO has over 30 years of experience in supplying marching bands worldwide. 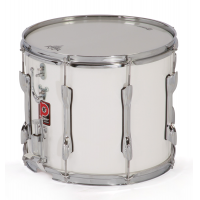 It has long standing relationships with the most established instrument brands in the world. 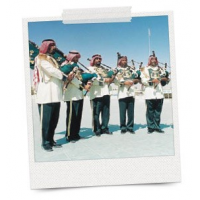 This ensures that a high quality military band is provided. 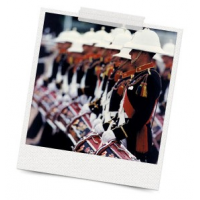 The military band supplier helps with marketing, technical support, and product support after an order is complete. 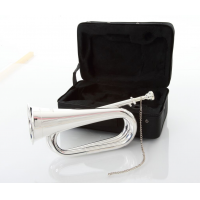 There is also the option to customise individual instruments. 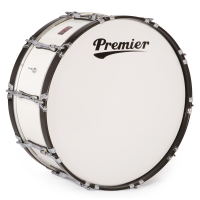 All equipment supplied is personalised for each marching band. 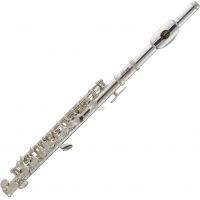 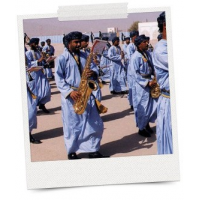 Why choose BBICO as your British band instrument supplier? 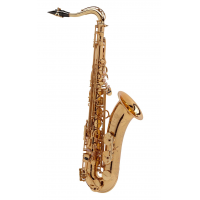 Which brands does the British band instrument supplier work with?